The quality of your data can determine your success. My name is Allen Shaw, and at Joinery, I lead organizations to be effective in their mission through efficient management of their contact data. Experience, skill, and a singular focus on data management allow Joinery to provide solutions that leverage your data into tangible results: funds raised, lives changed, problems solved. I focus on partnering with my clients by providing clear and timely communication, honest expertise, and high-quality deliverables. 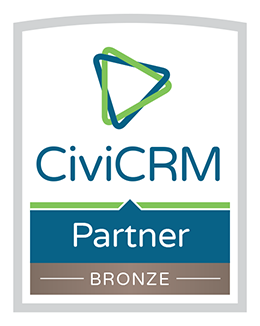 Clients benefit from my seven years of CRM management in the non-profit sector and over 15 years experience developing web-based software. I'm a regular participant in code development sprints with the CiviCRM core team, contributor of features and bug-fixes to CiviCRM core, and a member of the CiviCRM Extensions Working Group. 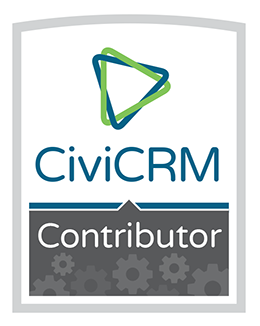 Data migrations from any CRM or data source; Custom integration with third-party APIs; Emergency fixes for poorly handled projects; Reporting and data visualization; Custom development on new or existing CiviCRM extensions and CiviCRM core.